How To Calculate Your Net Worth [Spreadsheet] – ~EARN. INVEST. REPEAT. Growing our net worth is one of the main reasons we invest in real estate. I also think it is important to calculate your net worth on a routine basis; I calculate ours quarterly. This helps me keep track of our goal obtainment and also encourages me when months go by where we’re paying down debt but haven’t made an acquisition. I referenced The Millionaire Next Door by Stanley/Danko in a recent post titled How Do You Know How to Invest in Real Estate? . In their book, they discuss a simple formula to determine two types of people: Prodigious Accumulators of Wealth (PAWs) and Under Accumulators of Wealth (UAWs). 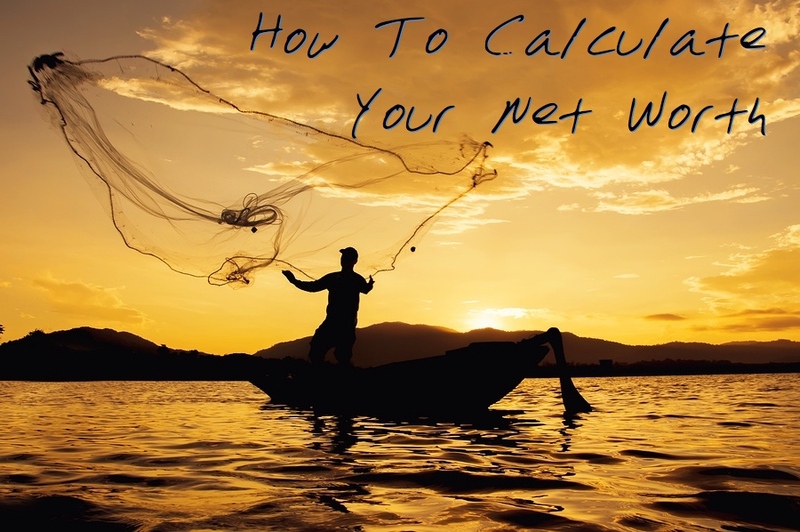 Those with a net worth greater than the result of this calculation are labeled as PAWs and those with a net worth of < the result of this equation are considered UAWs. For example, if I’m a 30 yr old, making $60,000/yr, in order to be a PAW, I would need to have a net worth greater than $180,000. I certainly recommend the book, but in short, PAWs typically operate on a budget, live within their means and don’t have a high consumption model of “stuff”. Spreadsheets make this easy, but essentially all you do is total your assets (cash, savings, auto, jewelry, real estate, mutual funds, etc) and subtract your total liabilities (credit cards, mortgages, car loans, student loans, etc). What comes out as the difference is your net worth. And yes, it is possible to have a negative net worth – scary territory here (me in my early 20s). If you have a negative net worth, hopefully you’re calculating it wrong, but if not, major life changing spending habits are needed. 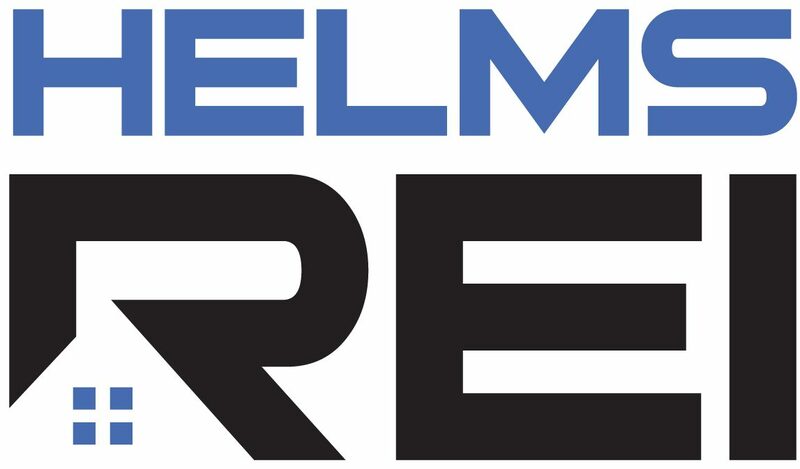 Contact me via the form on this website or email [ jay@helmsREI.com ] and I’ll send you a copy of the 3-Tab spreadsheet I use. Growing our net worth is one of the main reasons we invest in real estate. I also think it is important to calculate your net worth on a routine basis; I calculate ours quarterly. Using the spreadsheet I’ve adopted, it takes me approx. 15-20 minutes to do. This helps me keep track of our goal obtainment and also encourages me when months go by where we’re paying down debt but haven’t made an acquisition. How Do You Know How to Invest in Real Estate? Should I or Should I Not Get My Real Estate License?